BAPTISM: 11 May 1606 at Hursley, Hampshire, England, daughter of Stephen and Mary (Kent?) Hopkins. MARRIAGE: Nicholas Snow, sometime before the 1627 Division of Cattle at Plymouth. CHILDREN: Mark, Mary, Sarah, Joseph, Stephen, John, Elizabeth, Jabez, Ruth, and three other children whose names have not been conclusively documented. Some believe one of the three was the wife of Daniel Doane. DEATH: Mid-October 1677 at Eastham. Constance Hopkins was baptized on 11 May 1606 in Hursley, Hampshire, England, to parents Stephen Hopkins and his first wife Mary (Kent?). It should be noted that the long-standing Constance Dudley myth was disproven in 1998: the Hopkins family of the Mayflower was not from Wortley, Gloucester as had been previously speculated and published. 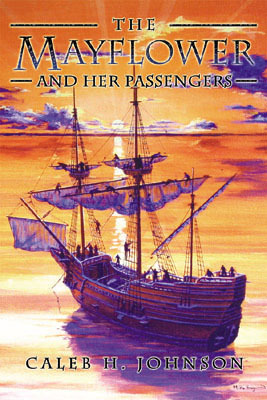 Constance came with her family on the Mayflower in 1620 at the age of 14. 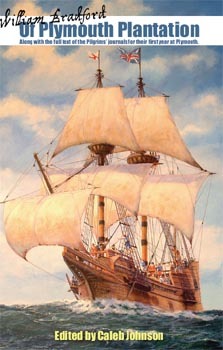 Constance's future husband, Nicholas Snow, arrived in Plymouth aboard the ship Anne in 1623. Nicholas and Constance Snow were married shortly before the 1627 Division of Cattle, and lived in Plymouth for a couple decades. Around 1645, the family moved to Eastham. 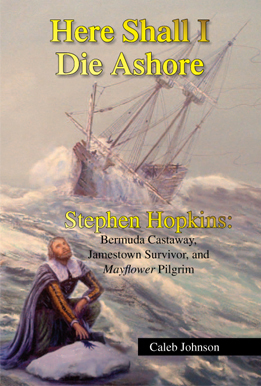 William Bradford, writing in 1651, stated that Constance Hopkins had 12 children "all of them living". Only 9 can be documented with existing records. The wife of Daniel Doane has been suggested as one of the three "missing" children, but unfortunately there is no conclusive proof. This beaver hat is thought to have belonged to Mayflower passenger Constance Hopkins. It can be seen today at the Pilgrim Hall Museum in Plymouth. Parish church of Hursley, Hampshire, where Constance Hopkins was baptized in 1606. Interior of the church of Hursley, Hampshire, which was rebuilt in the 19th century so not much like what Constance would have seen in her youth. A church bell in the Hursley church tower that dates to 1616.